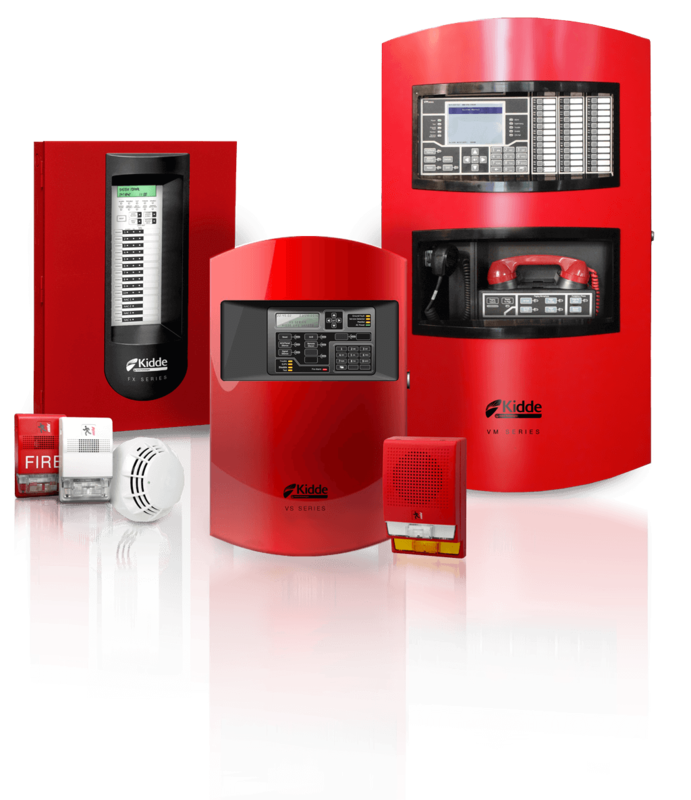 Security Specialists offers industry leading alarm systems designed to detect fire and life safety incidents. Our systems provide fire detection, signaling and controls that indicate and warn of alarm or abnormal conditions, as well as help summon fire and rescue services. Our certified and licensed staff will help ensure your facility is kept current with all the relevant codes and regulations. Protect assets and people with monitored fire alarm systems. Addressable fire alarm systems pinpoint the exact point of the fire alarm. Fire Sprinkler flow and system supervision. Radio Monitoring eliminates the need for phone lines. Test and Inspection Services as required by code.